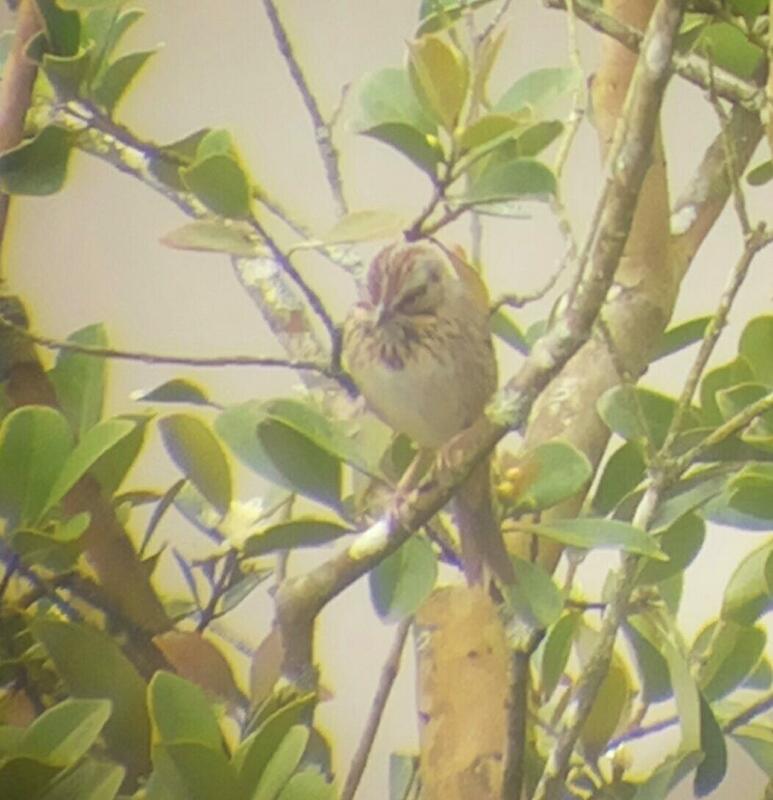 Johnathan Hruska and a group of his Cornell friends found this Lincoln's Sparrow whilst spring breaking in Chiriquí. The bird was seen on March 20 just before dusk, on one of the pastures by the main road in the town of Guadalupe, about 250 meters west of Los Quetzales Lodge. 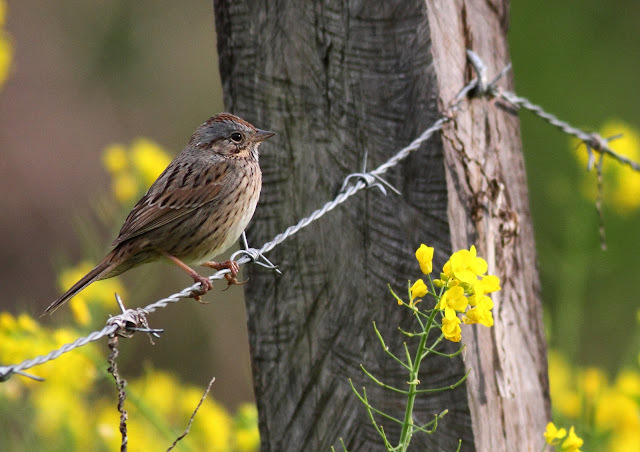 Lincoln's Sparrow is a very rare vagrant, with just three previous records, including one from Finca Lérida in 1988. Then on April 10, Genover Santamaría published another photo of Lincoln's Sparrow, also from Guadalupe. This is most likely the same bird, unless we're talking full-fledged invasion.